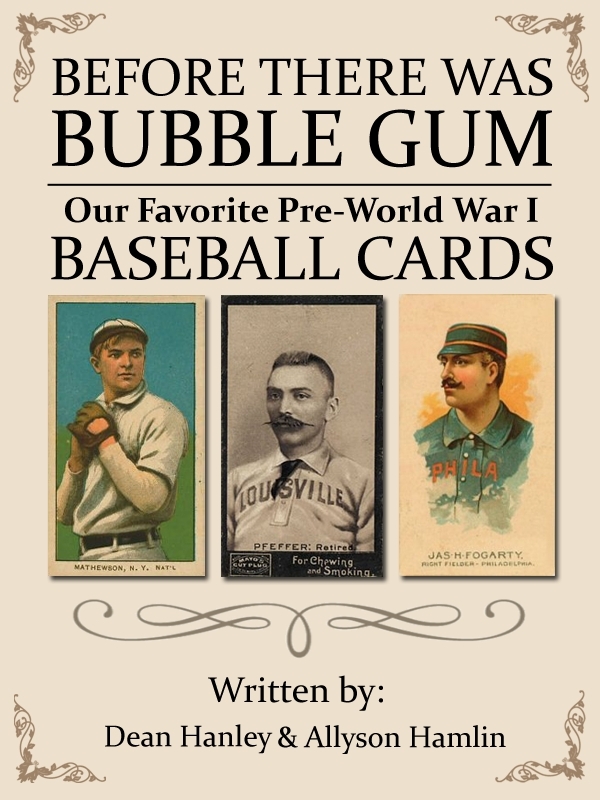 We just finished our first eBook about our favorite Pre-World War I Baseball Card Sets. The eBook focuses on a variety of sets, some that we see every day and other that we have never seen in our ten years in business. 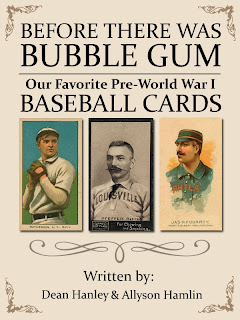 Some of the content of the eBook comes from previous Pre-War blogs that we have posted here. It was a lot of work putting this together and we hope that those of you who enjoy our blog posts will also check out our eBook. Please click here to view our YouTube and find the links directing you to buy our eBook.